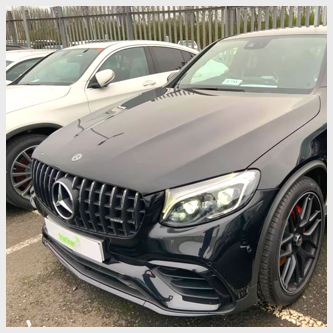 If you've decided that 2019 is the year that you invest in a prestige Mercedes, you'll want to make sure that it's as secure as possible. 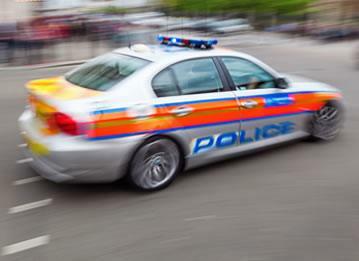 Opting for an AMG S 65 Cabriolet or Maybach S Class not only means you end up with an enviable vehicle, it also means that theft is a real possibility. 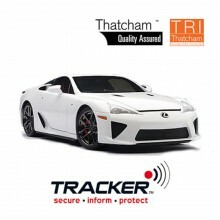 For a growing number of Mercedes owners, trackers are an essential purchase. 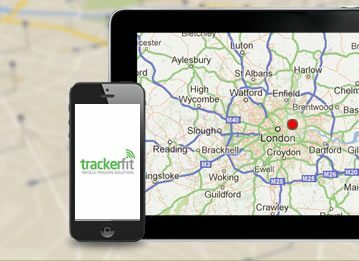 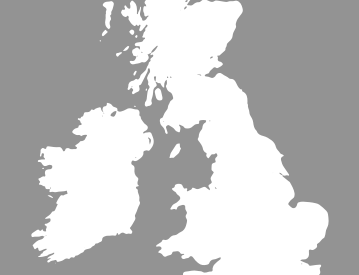 A tracker can be fitted discreetly to your vehicle, enabling its location to be accurately determined even if it's parked in an underground carpark or a shipping container. 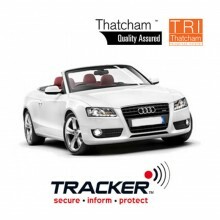 The trackers on offer here are all Thatcham approved: your guarantee of a product that offers the exceptional tracking performance your Mercedes needs. 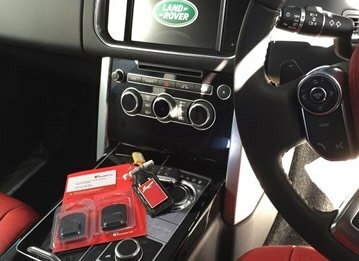 It's not just your car which is of value - you may also have important possessions inside the stolen vehicle. 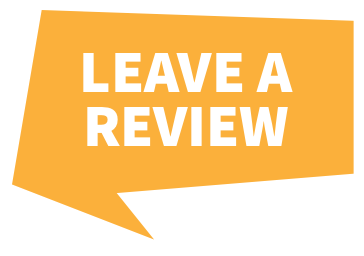 Trackers facilitate fast retrieval, hopefully before it's too late. 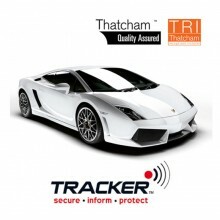 These trackers are suitable for anything from a C180 SE Estate through to an A-Class compact saloon or SLC roadster. 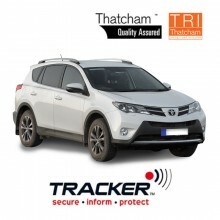 A Mercedes tracker doesn't just help to safeguard your vehicle, it can even result in a reduced insurance premium, as well as potentially save you from the inconvenience of dealing with vehicle theft.